If you’ve read any of my previous posts, you know that I think code sniffing (as funny as that sounds) is something that I believe to be a staple of any WordPress development environment. And this is how you can setup PHP CodeSniffer in Visual Studio Code. But first, a word about VS Code. 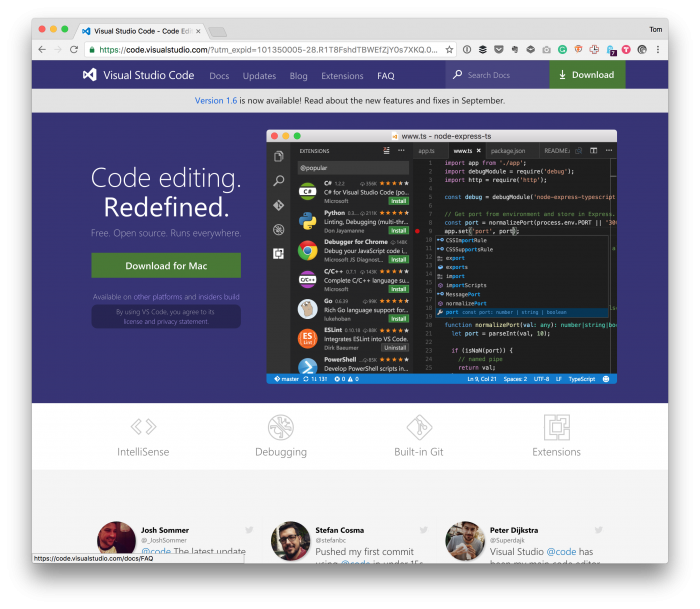 Visual Studio Code is a source code editordeveloped by Microsoft for Windows, Linux and macOS. It includes support for debugging, embedded Git control, syntax highlighting, intelligent code completion, snippets, and code refactoring. For the last few weeks, I’ve been giving VS Code a try with my day-to-day WordPress development. I’ve not entirely abandoned Atom nor do I have anything bad to say about it, but I think the distinction between and IDE and an editor should be made. Atom is an editor; Visual Studio Code is a [lightweight] IDE. This is something I’m planning to go more into detail about in a future post when I share my thoughts on using VS Code for the development of a project from beginning to end, but let that suffice for now. I’m not going to belabor the points. I’ve written about them in other posts, but here’s how to set it up within VS Code. When it comes to installing PHP CodeSniffer in Visual Studio Code, I’m more of a fan of approaching it in a way that’s independent of the editor. But since there’s an integrated terminal with VS Code, it makes it just as easy. So for this post, I assume you’ve got a project setup, and you’re in the working directory, and you have the integrated terminal open. You’re going to need to install Composer. If you don’t already have it installed, that’s fine. I’ve got a detailed post about that, and I have an entire Gist dedicated to setting it up. make it globally accessible in your PATH (though how you do this may vary). Once that’s done, you’re ready to go. This will define a composer.json file that will instruct Composer to install PHP CodeSniffer into the vendor directory of your project. You’ll need to set this in your Visual Studio Code settings once it’s done, but I’ll come to that in a moment. Update the Visual Studio Settings file. 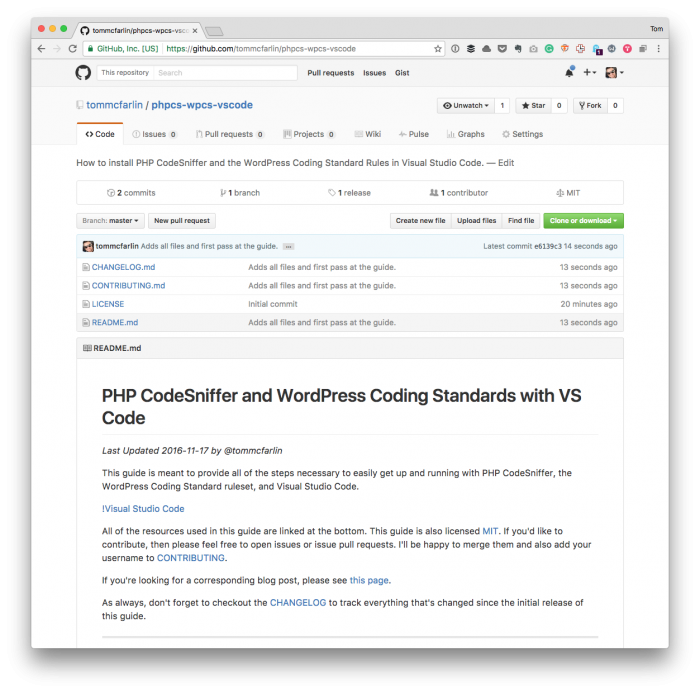 Assuming that you have the WordPress Coding Standard rules installed (which is easy if you follow these directions), there are just a few commands to issue in the Terminal. It should start working immediately, but in the off chance it does not, restart VS Code and you should be ready to go. As I mentioned earlier, I have more things to share about my experience with Visual Studio Code, but that will come sometime later. A repository for reference and updating specifically for this post. 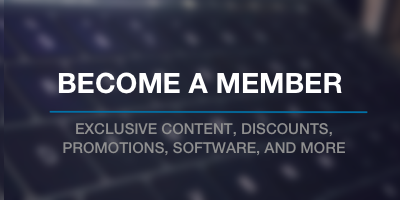 In the meantime, you can also star this repository should you need to walk through these steps for future projects. Note that comments are disabled on this post as I’d rather discussion take place on the linked repository.